An attempted Burger King robbery in Indianapolis ended with five suspects in handcuffs thanks in part to a good guy with a gun. 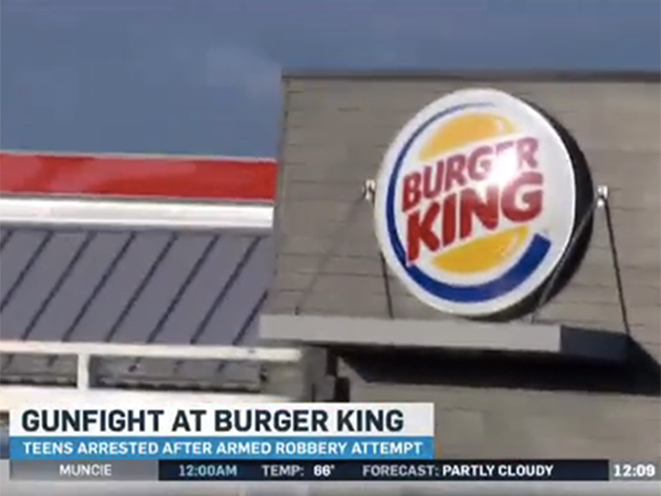 An attempted Burger King robbery in Central Indiana ended with five suspects in handcuffs, thanks in part to the heroic actions of a good guy with a gun. The suspects are believed to be responsible for a string of armed robberies in the area. WTHR reports that three of the suspects tried to rob a Burger King on West Washington Street in Indianapolis at around 9 p.m. last Wednesday. 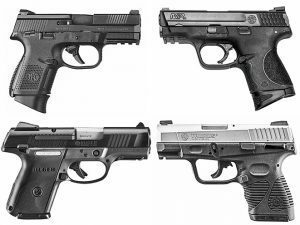 Right as that was happening, a firearms instructor who just happened to be leaving the restaurant with his food saw the suspects putting on their masks and going inside, so he grabbed his gun and followed them in. The good guy with a gun — he’s a concealed carry permit holder too — drew his firearm and ordered the suspects to drop their weapons. They didn’t listen. Instead, they turned around and pointed their guns at him. The man opened fire in self defense, and a gunfight ensued. The suspects fled the scene in an SUV. Thankfully, there were no reported injuries at the Burger King. According to WTHR, 40 minutes after the Burger King robbery, an Indianapolis police officer stopped an SUV that matched the description of the vehicle wanted in connection with other recent area robberies. The three Burger King robbery suspects and two additional people inside the vehicle were arrested. Police think all five were responsible for nine robberies over a three-day period, specifically targeting restaurants and convenience stores. Charges are pending for all five suspects. WHTR says the concealed carrier stayed at the restaurant and cooperated with police. It’s not likely that he’ll face charges based on what is known about this case. “I do appreciate the fact we have individuals that exercise their rights to carry weapons, that they have the training to go behind it, to understand when they can use deadly force,” Indianapolis Metropolitan Police Department Deputy Chief Valerie Cunningham said in reference to the good guy with the gun. 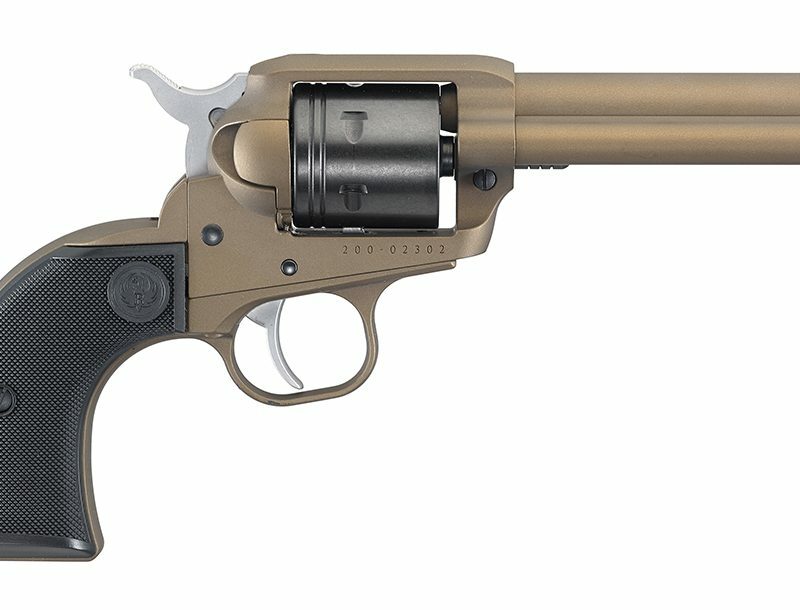 “That’s so very important for people to understand how precious life is and that you can’t just fire a handgun over a material issue. You actually have to fear that your life is being threatened or someone else’s life is being threatened.